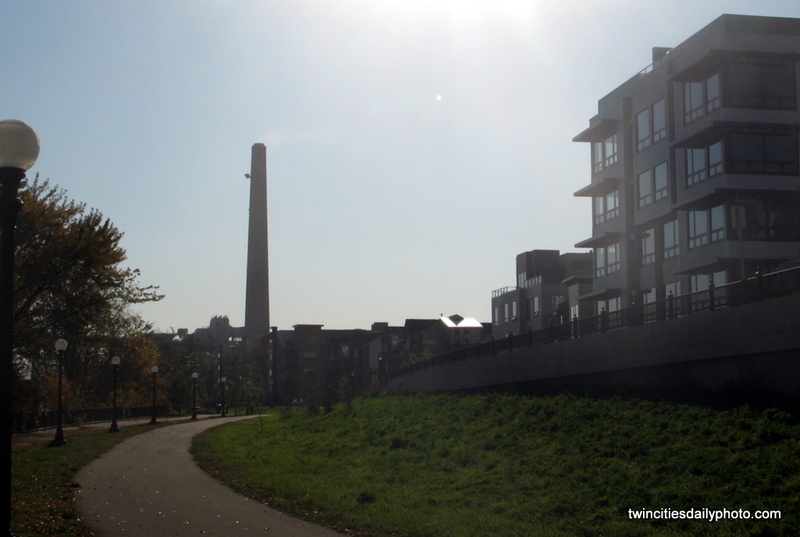 From my archive folder, originally the NSP smoke stack in St Paul. Which then became the Xcel Energy Center smoke stack. But has since been torn down to make way for a cleaner form of energy of some kind. I honestly do not know what they are using to make energy these days, but it is part of the over hyped "green" technology. Natural Gas, awesome....thanks for the update.